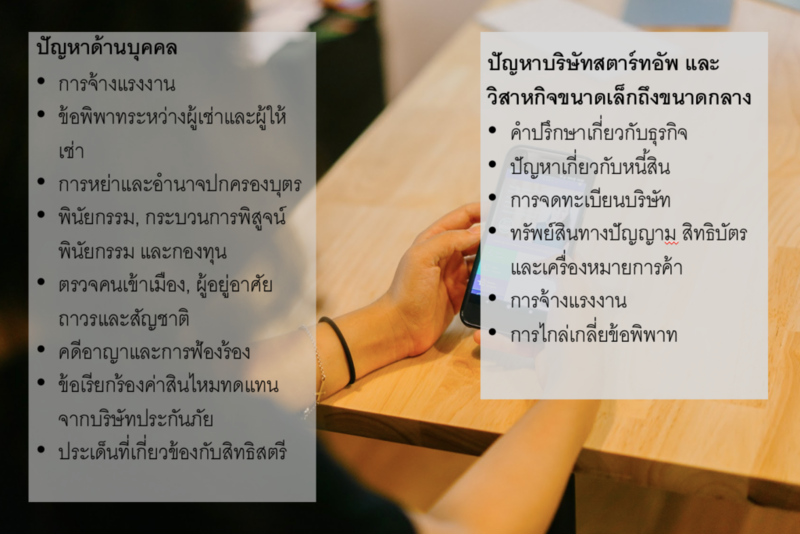 Whether you’re hiring a lawyer for the first time or seeking a second opinion about your legal options, getting legal help in Thailand can be a daunting experience. Unless you have very close friends or family members who are lawyers, finding legal guidance can be agitating. Introducing Quick Consult — now you can get advice from experienced lawyers for a transparent, flat fee starting at S$49. In this article, we discuss why finding legal help is hard and how it no longer is with Quick Consult. Wearing couple of hats, Prin is the President of Asian Law Students’ Association (ALSA) (International Board), academic and social platform based in Asia with more than 10,000 students. He is also a law student at Thammasat University (Faculty of Law, International LL.B. Program in Business Law). As a law student, he is active academically and has great interest in arbitration and banking/finance law. On various occasions, he represented Thailand in international moot court competitions: Jessup and Asia Cup. He is also involved in many pro bono causes which include an active volunteer legal interpreter at Childline Foundation and writers for various legal blogs including IDPC’s. As the President of ALSA, he oversees and directs the direction of an organization with more than 16 countries; being very comfortable in a multicultural team environment. He is extremely well-travelled for a law student as he visits one country after another in order to advance ALSA’s mandate—being a premiere social and academic platform for law students in Asia. 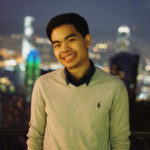 He had previously interned at the Bangkok Office of DLA Piper and will also be interning at Hunton Andrews Kurth this summer.